ICAT-EGVE 2015 is the merger of the 25th International Conference on Artificial Reality and Telexistence (ICAT 2015) and the 20th Eurographics Symposium on Virtual Environments (EGVE 2015). 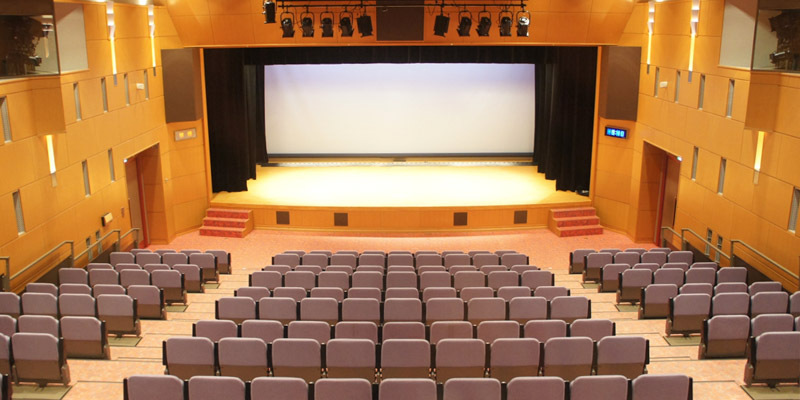 ICAT-EGVE 2015 will be held in Kyoto, Japan between October 28 to 30, conveniently scheduled before SIGGRAPH Asia 2015 in Kobe. This international event will be a unique opportunity for researchers, developers, and users to share their experience and knowledge of virtual reality, as well as augmented reality, mixed reality and 3D user interfaces. And, of course, it is a good time to renew friendships, make new ones, and experience the cultural capital of Japan at the best time of year. For the second year in a row, Kyoto, Japan -- a city that could be described as the antithesis to the bustling energy of Tokyo -- has been voted the world’s best city by readers of Travel + Leisure magazine. 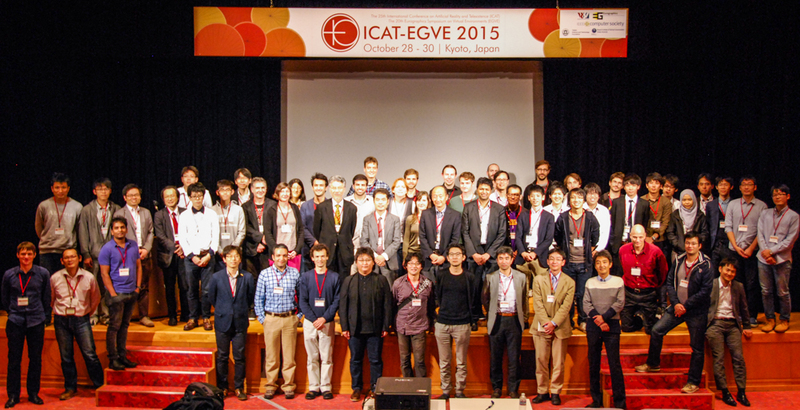 We invite you to participate in ICAT-EGVE 2015, the merger of the 25th International Conference on Artificial Reality and Telexistence (ICAT 2015) and the 20h Eurographics Symposium on Virtual Environments (EGVE 2015) in Kyoto, Japan. This international event will be a unique opportunity for researchers, developers, and users to share their experience and knowledge of virtual reality, as well as augmented reality, mixed reality and 3D user interfaces. And, of course, it is a good time to renew friendships, make new ones, and experience the cultural capital of Japan at the best time of year. ICAT - the International Conference on Artificial Reality and Telexistence - is the oldest international conference on Virtual Reality and Telexistence, started in 1991. Artificial Reality and Telexistence augment human ability in perception, understanding, action, time and space. They also enable humans seemingly to be everywhere at the same time, i.e., enable humans to be virtually ubiquitous. ICAT has been held in various cities around the world, including Tokyo, Taipei (2000), Seoul (2004), Christchurch (2005), Hanzhou (2006), Esbjerg (2007), Yokohama (2008), Lyon (2009), Adelaide (2010), Osaka (2011), Madrid (2012), Tokyo (2013), and Bremen (2014). EGVE - the Eurographics International Symposium on Virtual Environments - is the Eurographics Symposium for the exchange of experience and knowledge among researchers and developers concerned with using and improving virtual reality. It started in 1993 as a workshop, and successful symposiums have recently been held in Zurich 2003, Grenoble 2004, Aalborg 2005, Lisbon 2006, Weimar 2007, Eindhoven 2008, Lyon 2009, Stuttgart 2010, Nottingham 2011, Madrid 2012, Paris 2013, and Bremen 2014. ICAT and EGVE were already merged two times, in Lyon in 2009, and in Madrid in 2012. After these two very successful experiences, and many formal and informal discussions, the steering committees of both ICAT and EGVE expressed the desire to expand and strengthen their cooperation through the merger of the ICAT conference and the EGVE conference into a conference named ICAT-EGVE. The aim of the merger is to expand the conference in order to make it one of the foremost scientific conferences in the field of virtual reality in future. We have already noticed an improvement for 2014, and we are looking forward for an excellent conference for 2015. We'd like to thank you for joining us! We look forward to seeing you again in next ICAT-EGVE! ICAT-EGVE 2015 will be the 25th International Conference on Artificial Reality and Telexistence (ICAT 2015) and the 20th Eurographics Symposium on Virtual Environments (EGVE 2015) in Kyoto, Japan between October 28 to 30, conveniently scheduled before SIGGRAPH Asia 2015 in Japan. This international event will be a unique opportunity for researchers, developers, and users to share their experience and knowledge of virtual reality, as well as augmented reality, mixed reality and 3D user interfaces. And, of course, it is a good time to renew friendships, make new ones, and experience Japan and their innovative researches in virtual reality. This year we are offering several deadlines in order to attract more high quality research. Our first deadline is specifically targeted for those research papers who wish to receive English proofreading. In addition, we have two types of submission: with rebuttal or without rebuttal. You can choose your preferred reviewing process. Papers in other related areas are welcome, too, of course. All accepted papers will be published in the Digital Library of the Eurographics. In addition, they will be cited and indexed in the ACM Digital Library and IEEE Xplore, including the DOI. ICAT-EGVE uses a double-blind review process. Therefore, submissions should not contain information (including citations and optional videos) that unnecessarily identifies the authors or their institutions or places of work. All papers must be submitted electronically as PDF files. Authors are encouraged to submit videos to aid the program committee in the review of their submissions. Papers must be submitted through Easychair. A sequence of the submission processes is shown in the figure below. Authors have an opportunity to write a short message to correct factual errors in reviews, or to answer questions asked by reviewers. Owing to a short turnaround time, you can show your latest research result. On the other hand, whether the paper comes through rebuttal or not doesn't affect a criteria for acceptance judgement and a treatment after acceptance. How can I use the English proofreading service? ICAT-EGVE 2015 offers English proofreading service for submitters. Prepare your manuscript in Eurographics format. Submit your PDF through the following "Submit" button. Receive proofreading result by volunteer proofreaders in two or three weeks. The submission page for English proofreading will open soon. How can I submit the rebuttal? After all the reviews are in, authors will have about 7 days two weeks (Updated on June 10) to submit a rebuttal if they feel that the reviewers have made factual errors, or to answer specific questions asked by the reviewers. We encourage the submission of a rebuttal regardless of the scores that authors receive. Authors will prepare a rebuttal as PDF file and submit to EasyChair. The rebuttal is confined to 500 words in length and must be self-contained. For instance, URLs to additional material are not allowed. The rebuttal period is for addressing factual errors in the reviews, not for getting revised text or new results into the review process. Any such novel material will be disregarded. Submission deadlines without rebuttal (posters / demos) July 15, 2015 July 31, 2015 Extended! Poster/demo submissions may describe work in progress, preliminary results, novel ideas, systems or applications in the fields related to virtual reality, augmented reality, mixed reality and 3D user interfaces. Because posters and demos are not considered as formal publications, work submitted as a poster/demo is eligible for future publication in other venues. You can submit both a paper and a poster/demo on a topic, and some authors of rejected papers will be advised to present their work as posters and demos. Posters and demos at ICAT-EGVE 2015 provide a unique opportunity for researchers, developers, and users to share their experience and knowledge. For each accepted poster/demo, at least one author must be present at the poster/demo in a dedicated area and at a fast-forward presentation session, which gives the authors a chance to orally present a very brief summary of their work to all conference attendees. Posters should be prepared in A0 portrait format (We will provide a poster panel of 1800(H) x 900(W) [mm]). An extended abstract of the poster/demo must be submitted as a two page (posters) or a one page (demos) manuscript as a maximum two page manuscript (updated July 8). It must be written in English using the Eurographics format and submitted electronically as a PDF file through the online submission system, Easychair. A demo submission must also accompany a one page “demo plan” in free format. A demo plan should include size, space, power consumption, lighting and any other environmental requirements to display your work. Please include a schematic of the layout (showing components such as tables, chairs, projectors etc.). Authors can submit a ZIP file containing supplemental material, such as movies and images. 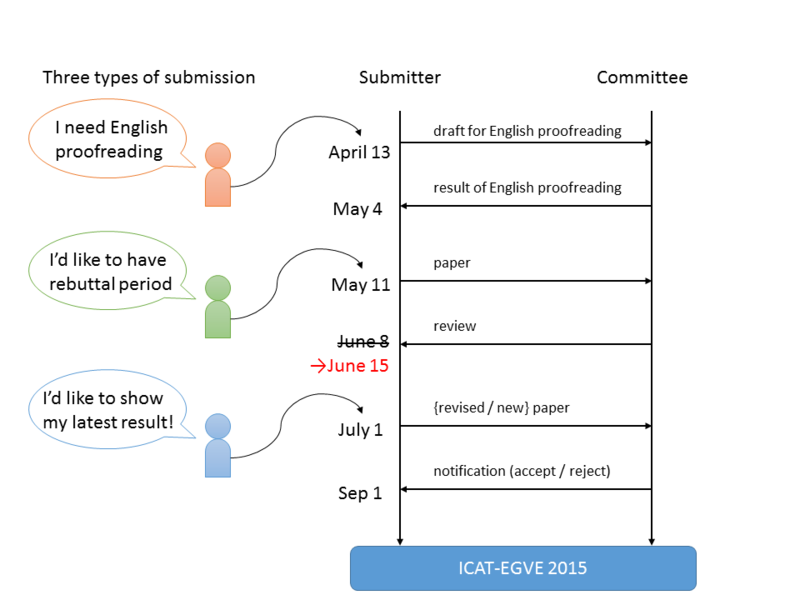 Submissions to ICAT-EGVE 2015 will be reviewed using a double-blind review process. Therefore, submissions should not contain information that unnecessarily identifies the authors or their institutions or places of work. To encourage high-quality submissions, awards will be presented to the best posters and demos. The best posters will be selected by review scores and presentation evaluation by poster chairs at the conference. The best demos will be selected by review scores and audience votes at the conference. For any questions, please contact Demo Co-Chairs and Poster Co-Chairs . Since Kyoto had been the capital of Japan for more than one thousand years from 794 to 1868 AD, Kyoto is the most historic and attractive city in Japan. 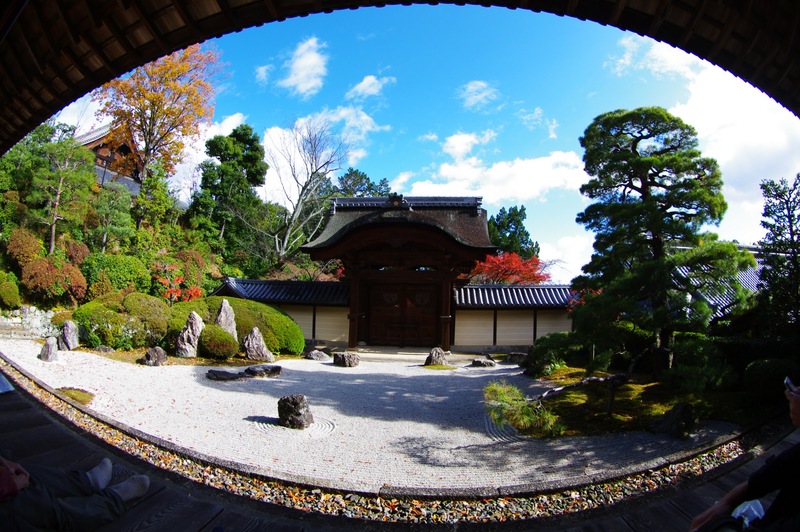 Seventeen World Cultural Heritage Sites as designated by UNESCO are the jewels in the crown of Kyoto city. In addition to beautiful Imperial Villas, Kyoto has about 400 Shinto shrines and 1,650 Buddhist temples which dot the entire city. Innumerable cultural treasures and traditional crafts, as well as beautiful spring cherry blossoms and autumnal colours, attract visitors to Kyoto, both from within and without Japan. Today, the city of Kyoto is also a bustling academic city that is young-at-heart, with nearly 50 institutions of higher education, and a home to many world-class corporate research giants. The spirit of Kyoto lies in the unique blend of old and new, taking the best of the old and applying them to the future. The Kyoto International Community House was opened in 1989 to provide a space for interaction and cross-cultural communication between the citizens of Kyoto City and people of other cultures. It is a place where people can come together, discuss various ideas, and learn more about each other. To date, more than 5,000,000 people used the facilities and participated in the wide range of activities available at Kyoto International Community House. Located on the main Shinkansen (Bullet Train) Line, Kyoto is directly accessible from NARITA (Tokyo), HANEDA (Tokyo), Centrair (Nagoya) and KANSAI (Osaka) International Airports. About 75 minutes by Airport Shuttle Train “Haruka” from Kansai International Airport to Kyoto Station. About 55 minutes by Limousine bus from Osaka (Itami) Airport to Kyoto Station. No.5 or Express No.5 of City Bus to “Okazakikoen Bijutsukan Heianjingumae” Bus stop, and 10 minutes walk. Karasuma Subway Line to “Karasuma Oike” station (change to the Line), Tozai Subway Line to “Keage” station, and 6 minutes walk. Following links show available hotels near the conference venue assuming the check-in/out dates are October 27th and 31st, 2015, respectively. Please check and modify the search conditions as you need. How Does Human Interpret Images? We usually feel that we can interpret images of three-dimensional objects easily and correctly. From a mathematical point of view, however, images do not contain depth information, and hence what we feel we can interpret is nothing but just the result of guessing. Indeed, we can easily cheat our brains by showing unusual objects that look usual. In this talk, we show many examples of this kind of new optical illusion including “impossible objects”, “impossible motions” and “ambiguous cylinders”, obtained by our mathematical study of optical illusion, and discuss about the advantages as well as dangers of our visual systems. Kokichi Sugihara received Doctor’s degree in Mathematical Engineering in 1980 from the University of Tokyo. He once worked at Electrotechnical Laboratory, Nagoya University, the University of Tokyo, and has been in a current position since 2009. Research interests include mathematical engineering, computational geometry, computer vision and computer graphics. He discovered solids that realize so-called pictures of impossible objects in his research on computer vision, and has extended his research areas to optical illusion. He is now a leader of a research project titled “Computational Illusion”, and opened Illusion Museum in downtown Tokyo. He is the first-prize winner in the Best illusion Contest of the Year in 2010 and 2013. One of the visions on my research is to deliver novel experiences to users without instrumenting them with wearable or head-mounted displays. My team has been exploring various technical solutions to creating systems that can deform and transform into new objects or shapes while still supporting the display of visual content. For example, we created shape-changing tablets that can show maps with topographical information and morphing mirrors that can enable new forms of augmentation. In this talk, I will present some of our recent projects on this topic and conclude with the use of acoustic radiation forces to create shape-shifting atoms. Sriram Subramanian is a Professor of Informatics at the University of Sussex where he leads a research group on novel interactive systems. Before joining Sussex, he was a Professor of Human-computer Interaction at the University of Bristol (till July 2015) and prior to this a senior scientist at Philips Research Netherlands. He holds an ERC Starting Grant and has received funding from the EU FET-open call. In 2014 he was one of 30 young scientists invited by the WEF to attend their Summer Davos. Subramanian is also the co-founder of Ultrahaptics a spin-out company that aims to commercialise the mid-air haptics enabled by his ERC grant. In 2015, Ultrahaptics won the CES 2015 top pick award for Best Enabling Technology. Prof. Subramanian's research has been featured in several news media outlets around the world including CNN, BBC and Fox-News. This talk introduces history of Iwata’s haptics research during a quarter century. The research includes sense of touch and walking. His activity expands to a new art form named “Device Art” in which interface devices become essence of expression. In 2014, he launched the Ph.D. program in Empowerment Informatics. Empowerment Informatics has three pillars; supplementation, harmony and extension of human. Haptics is a key technology in these areas. More over Device Art greatly contribute to extension of human. 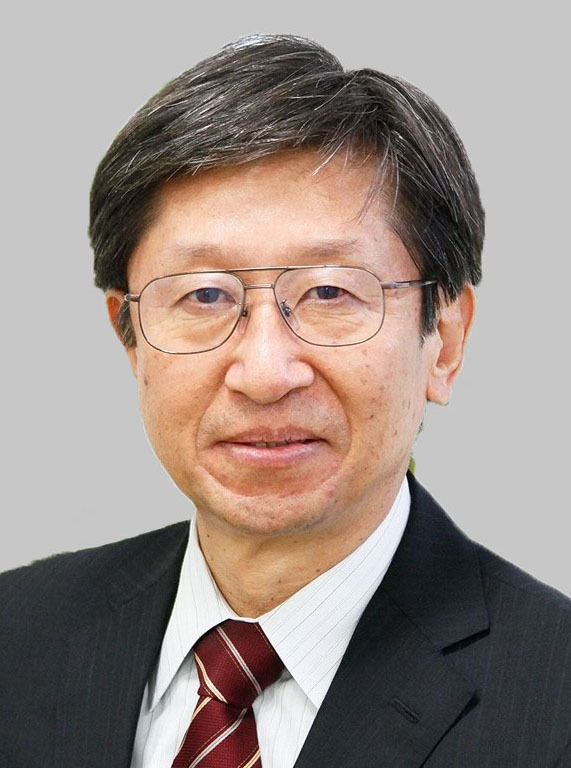 Hiroo Iwata is a professor in the Graduate School of Systems and Information Engineering of the University of Tsukuba, where he is teaching human interface and leading research projects on virtual reality. His research interests include haptic interface, locomotion interface and spatially immersive display. He received B.S., M.S., and Ph.D. degree in engineering from the University of Tokyo in 1981, 1983 and 1986, respectively. He is a vice president of the Virtual Reality Society of Japan from 2010. He exhibited his work at the Emerging Technologies venue of the SIGGRAPH every year from 1994 to 2007, as well as Ars Electronica Festival 96,97,99, and 2001. He was the general chair of the World Haptics Conference 2007 and Asia Haptics 2014. Mahdi Nabiyouni and Doug A. Bowman. Mhd Yamen Saraiji, Charith Lasantha Fernando, Kouta Minamizawa and Susumu Tachi. Khrystyna Vasylevska and Hannes Kaufmann. Eike Langbehn, Gerd Bruder and Frank Steinicke. Rina Tanaka, Hiroshi Mori, Fubito Toyama and Kenji Shoji. Yu Myojin and Yuki Hashimoto. Naoki Takizawa, Hiroaki Yano, Hiroo Iwata, Yukio Oshiro and Nobuhiro Ohkohchi. Yu-Hsuan Huang, Pei-Hsuan Tsai, Tzu-Chieh Yu, Yu-Xiang Wang, Wan-Ling Yang and Ming Ouhyoung. Morgan Le Chénéchal, Thierry Duval, Valerie Gouranton, Jerome Royan and Bruno Arnaldi. Seung-Tak Noh, Hui-Shyong Yeo and Woontack Woo. Charith Lasantha Fernando, MHD Yamen Saraiji, Yoshio Seishu, Nobuo Kuriu, Kouta Minamizawa and Susumu Tachi. Iana Podkosova and Hannes Kaufmann. Jean-Luc Lugrin, Johanna Latt and Marc Erich Latoschik. Jean-Rémy Chardonnet, Mohammad Ali Mirzaei and Frédéric Mérienne. Yuta Kataoka, Satoshi Hashiguchi, Fumihisa Shibata and Asako Kimura. Mai Otsuki, Hideaki Kuzuoka and Paul Milgram. Mahdi Azmandian, Timofey Grechkin, Mark Bolas and Evan Suma. Tobias Meilinger, Jörg Schulte-Pelkum, Julias Frankenstein, Daniel Berger and Heinrich H. Bülthoff. Guillaume Claude, Valerie Gouranton and Bruno Arnaldi. Rodrigo Pizarro, Keren-Or Berkers, Mel Slater and Doron Friedman. Thomas Claus Knott and Torsten Wolfgang Kuhlen. Naoki Takizawa, Hiroaki Yano and Hiroo Iwata. Oscar Ariza, Paul Lubos, Frank Steinicke and Gerd Bruder. Rei Sakuragi, Sakiko Ikeno, Ryuta Okazaki and Hiroyuki Kajimoto. Alexander Plopski, Christian Nitschke, Kiyoshi Kiyokawa, Dieter Schmalstieg and Haruo Takemura. Toshiyuki Amano and Kensuke Minami. Tomáš Milet, Michal Tóth, Jan Pečiva, Tomáš Starka, Jozef Kobrtek and Pavel Zemčík. Yoshikazu Furuyama, Yasutoshi Makino and Hiroyuki Shinoda. Sebastian Freitag, Benjamin Weyers, Andrea Bönsch and Torsten Kuhlen. Qifan Wu, Jason Orlosky, Haruo Takemura and Kiyoshi Kiyokawa. Hirotake Yamazoe and Tomoko Yonezawa. Jérémy Plouzeau, Damien Paillot, Jean-Remy Chardonnet and Frédéric Merienne. Yutaro Mori, Kazuki Kawashima, Yu Yoshida, Masahiro Okada and Kenji Funahashi. Dennis Krupke, Gerd Bruder and Frank Steinicke. Kuroda Ryosuke, Matsuda Ken, Kusumi Takashi and Tsuji Seiji. Kensuke Sakai and Yuki Hashimoto. Akiyuki Matsumoto and Hiroaki Shigemasu. Yuki Tsukamoto and Kaoru Sumi. Wataru Hashimoto, Yasuharu Mizutani and Satoshi Nishiguchi. Junki Kawaguchi, Yuta Ideguchi, Yuki Uranishi, Shunsuke Yoshimoto, Yoshihiro Kuroda, Masataka Imura and Osamu Oshiro. Michael Cohen, Tomohiro Oyama and Naoki Tsukida. Before each poster/demo session, a 30-minute session will take place in which poster/demo presenters will have the chance to give a 60-second presentation describing your work. During the flash talks you will be lined up on the stage and given a turn, in order of submission number, to give your talk. Slides will be advanced for you between talks. Your presentation number is described at the head of your presentation title above. You can use ICAT Official Power Point Templete. This is optional. Reprinted by permission. Copyright © Value Management Inc. The famous Japanese phrase "sanshi suimei" describes Kyoto's scenic beauty; it is a uniquely Japanese phrase which simultaneously expresses the beauty of the Higashiyama Mountains when they take on a purplish hue and of the Kamogawa's pure, clear water. FUNATSURU is where you can see the scenery embodying this phrase. Here you can enjoy Kyoto's many faces throughout the four seasons, including cherry blossoms in spring, cool riverside dinners and fire festivals in summer, and splendid autumn foliage. Encounters with exquisitely dressed geisha are hardly rare. 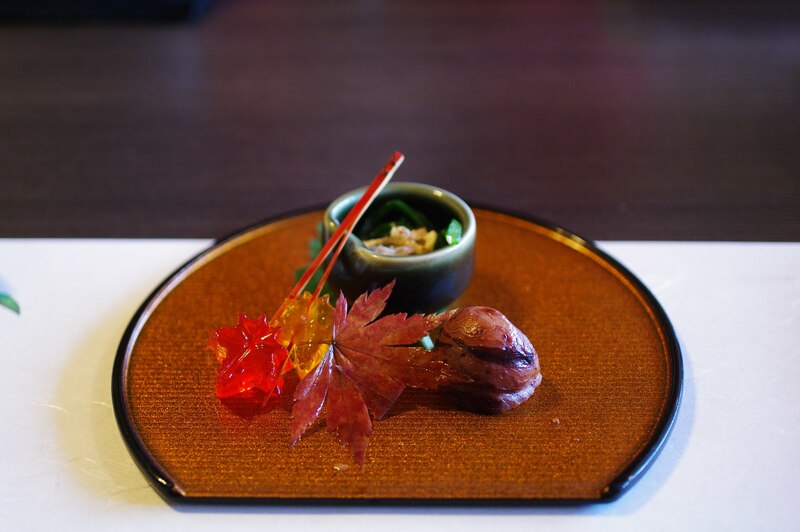 FUNATSURU, a vestige of Kyoto's past, lays just a five-minute taxi ride away from JR Kyoto Station. 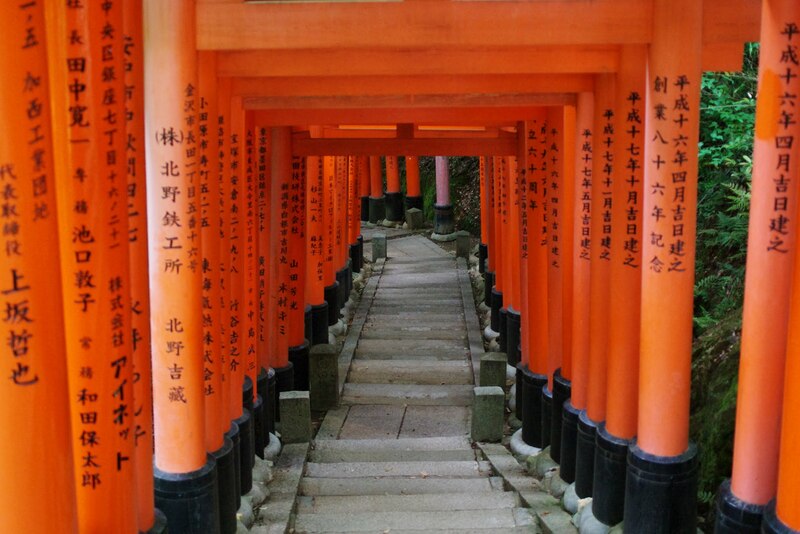 It is located in the heart of Kyoto, where numerous shrines and temples dot the area. Click on "ICAT-EGVE2015” in the following page. We require that at least one author of an accepted papers/posters/demos to register and attend the conference to present the work, otherwise the paper will be removed from the program. ICAT-EGVE 2015 Conference Committee welcomes any questions, comments or general inquiries that you may have. Complete the form on the right to submit your message. Thank you very much.